Purchasing different items which are costly to the extent that they may be unaffordable for some people is believed to be the right thing. These expensive items are thought to be of high quality and are rare which makes them sold at high prices. Whether you agree with that or not, you have to admit that those expensive items, whatever they are, are better than others which may look the same but are lower in their quality. Perfumes are among the most expensive items that are sold at high prices. Some of the most expensive perfumes are high in their prices because they are created from a combination of rare ingredients, while there are other perfumes which are costly because of their rare ingredients in addition to the precious materials from which the bottles are made. 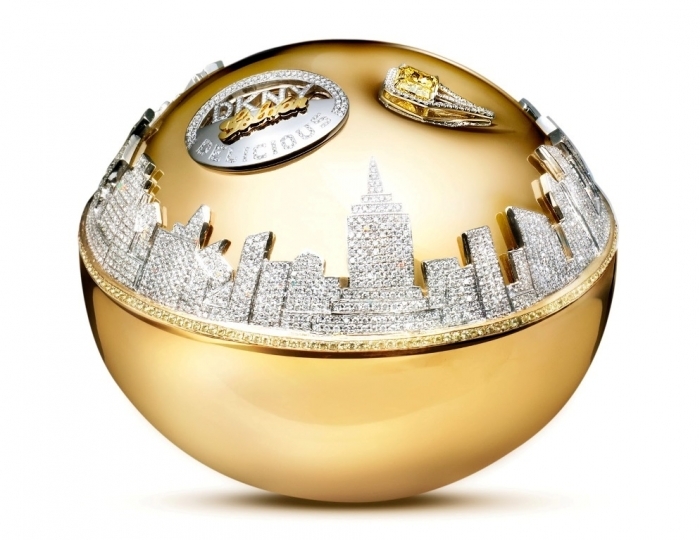 If you want to discover more about these costly perfumes which are specially created for women, take a look at the following top 10 most expensive women’s perfumes in the world. 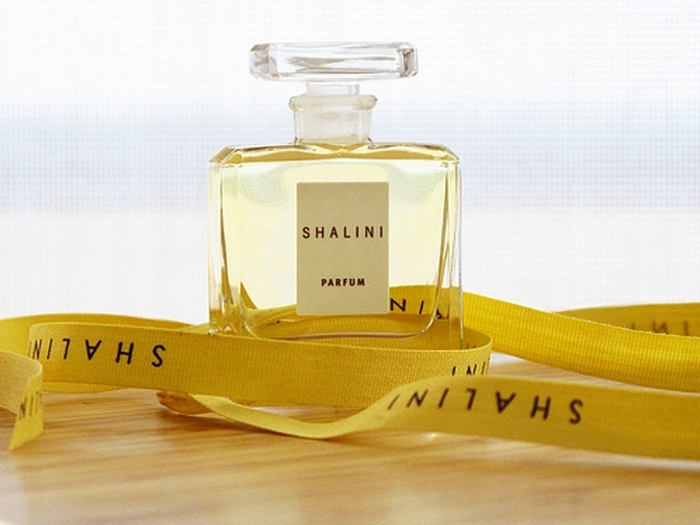 It is ranked as the 10th most expensive perfume on our list. This unique fragrance was created by Henri Almeras and was released in 1930. It is composed of rare flowers including 336 roses and 10,600 flowers of jasmine. Among the notes that can be found in the fragrance are jasmine notes, aldehydes, musk, sandalwood, musky civet tones, orchid and more notes that give this perfume a breathtaking smell and make this perfume worn by many celebrities. The fragrance was created by Maurice Roucel and is mainly a floral fragrance as it is composed of tiare flowers, tuberose, neroli, in addition to musk and sandalwood. It is a citrus and aromatic fragrance which is suitable for both men and women. 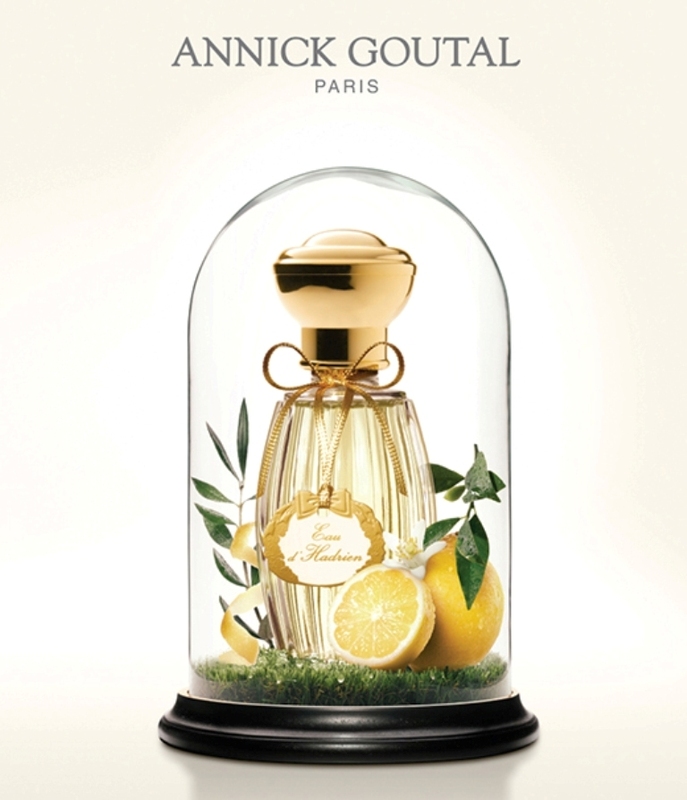 It was created by Annic Goutal and Francis Camail and was launched in 1981. The fragrance is a combination of lemon, grapefruit, citron, Sicilian lemon, cypress, aldehydes, ylang-ylang and mandarin orange. 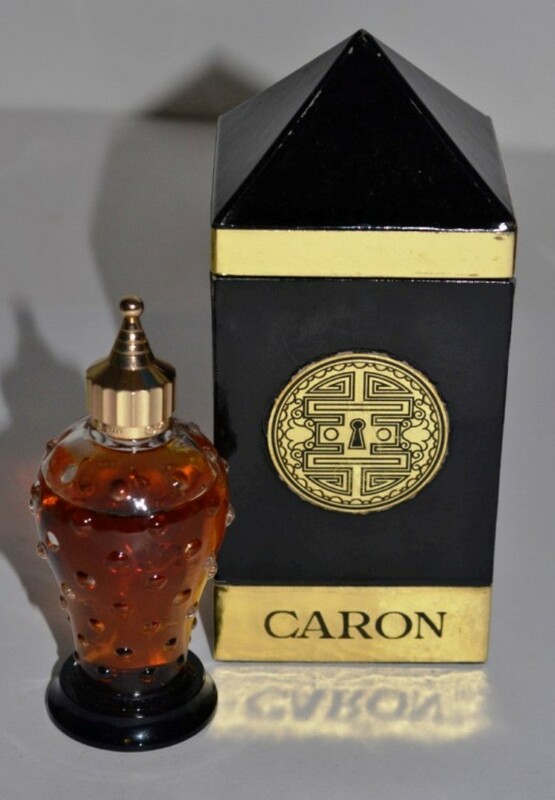 It was created in 1995 by Maurice Roucel and it features gardenia, orange blossom, orange, amber, sandalwood, jasmine, iris, ylang-ylang, peach, bergamot, vanilla and more notes that give the perfume a fabulous scent and make it last for a long time. Chanel No. 5 is one of the most famous perfumes in the world and is sought after by many women because of being worn by many celebrities such as Marilyn Monroe and Nicole Kidman who is the current face of the fragrance. The fragrance is composed of aldehydes, rose, ylang-ylang, civet, iris, musk, jasmine, amber, sandalwood, vanilla and lemon. It is one of the best spicy perfumes and it is a combination of clove, pepper, carnation, spices, tuberose, floral notes, jasmine, red pepper, sandalwood and rose. Using pepper as one of the main ingredients makes the fragrance suitable for being worn by both women and men. This magnificent fragrance was created by Michel Morsetti and was launched in 1954. The main reason that increases the price of this fragrance is that it is created of precious and rare ingredients. It is composed of ylang-ylang, iris, apricot, carnation, jasmine, pineapple, tonka bean, benzoin, sandalwood, paprika, vanilla, orchid, rose and more rare notes. 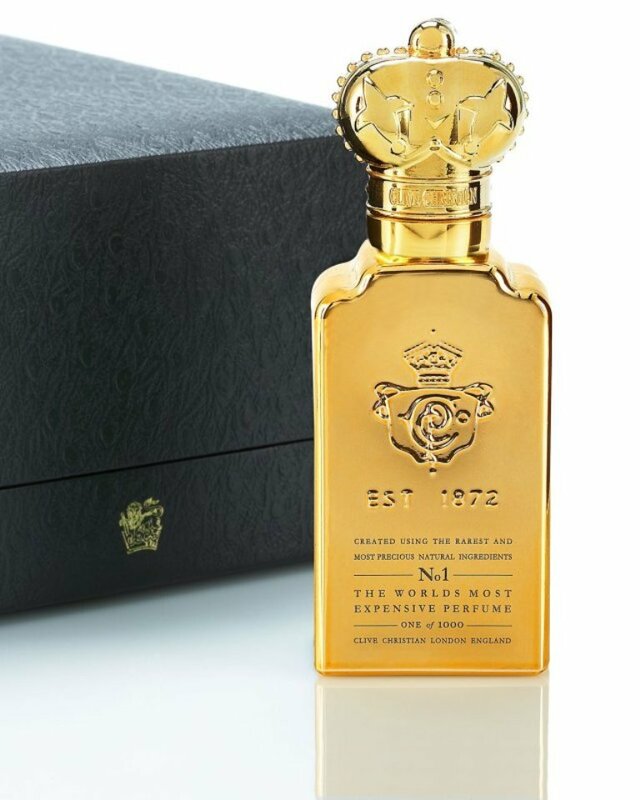 The bottle is also another reason for increasing the price as it is made of Baccarat crystal, 18-carat gold for the neck and is decorated with a 5-carat white brilliant-cut diamond to provide you with one of the most luxurious fragrances. 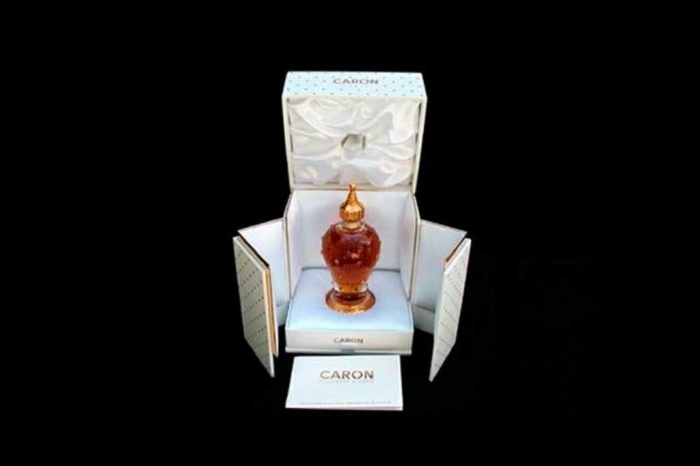 Baccarat is renowned for manufacturing fragrance bottles from a high-quality crystal which is widely known as the most liked women perfume in the world. 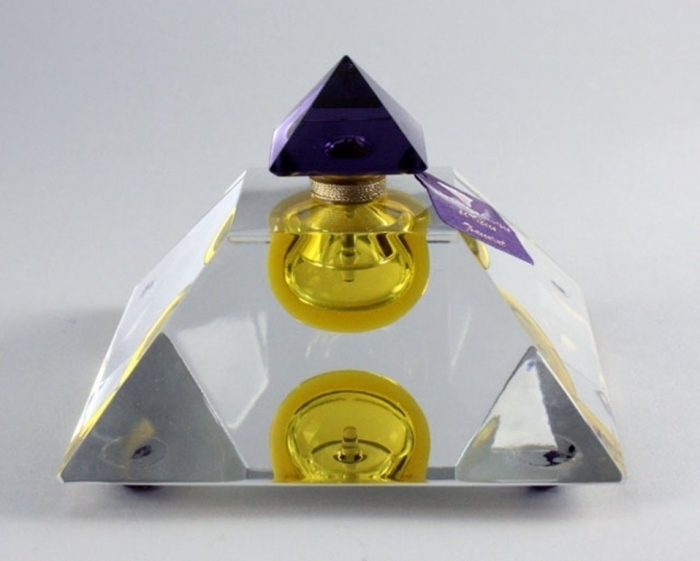 The bottle is designed in a unique way as it takes the shape of a pyramid which is inspired by the Egyptian pyramids. The fragrance features a combination of frankincense and myrrh to provide you with a Middle Eastern scent. It is the 2nd most expensive perfume on our list. 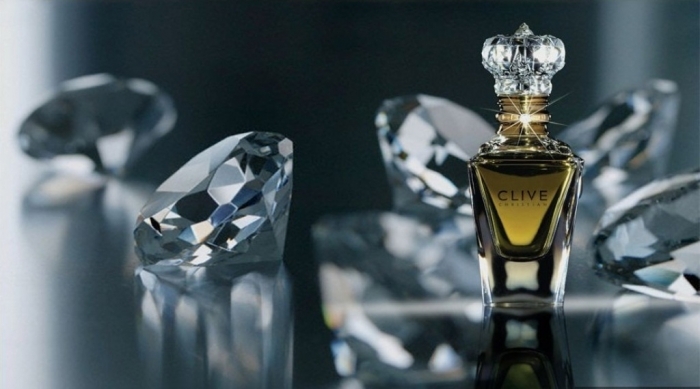 It was created by Clive Christian which is known for presenting the most luxurious perfumes in the world. The fragrance and bottle are made from precious and rare ingredients. For the fragrance, you can find combination sandalwood, cardamom, mandarin orange, Indian jasmine, white peach, bergamot, benzoin, lemon in addition to other rare notes. 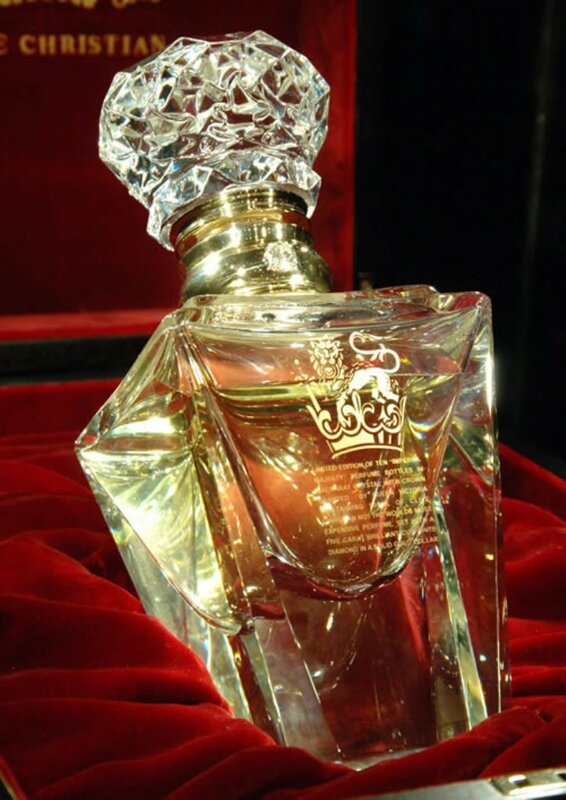 The bottle is made from Baccarat crystal and is decorated around the neck with a small gold piece that is encrusted with a 5-carat white diamond. 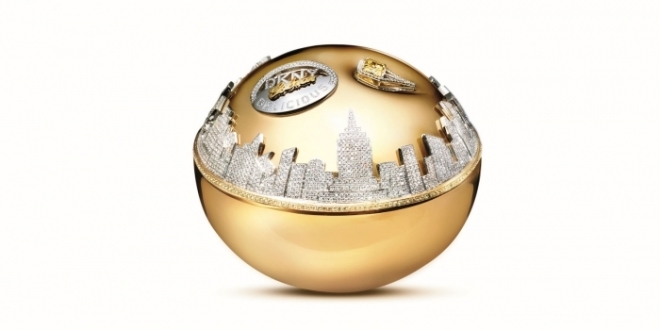 Here is the most expensive perfume in the world that you can ever find. It costs $1,000,000 yes, you read it right. This perfume has the ability to fascinate any woman with its bottle and the fragrance itself inside the bottle. The bottle is a unique piece of art that can be considered as a decorative piece. 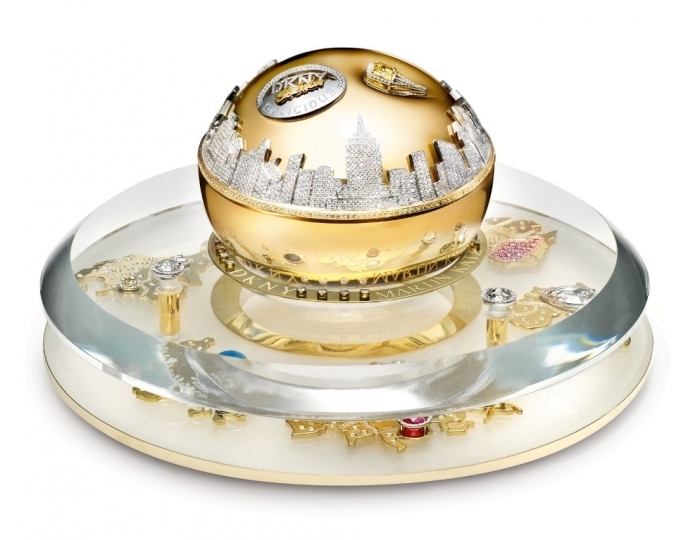 It is made of 14-carat yellow and white gold and is encrusted with 2,909 precious stones which are collected from different countries around the world. The precious stones include round brilliant white diamonds, golden yellow sapphires, 4 round rose cut diamonds, 15 round brilliant vivid pink diamonds, oval cut ruby, pear-shaped rose cut diamond, turquoise Paraiba tourmaline which was brought from Brazil and a flawless vivid yellow canary diamond. 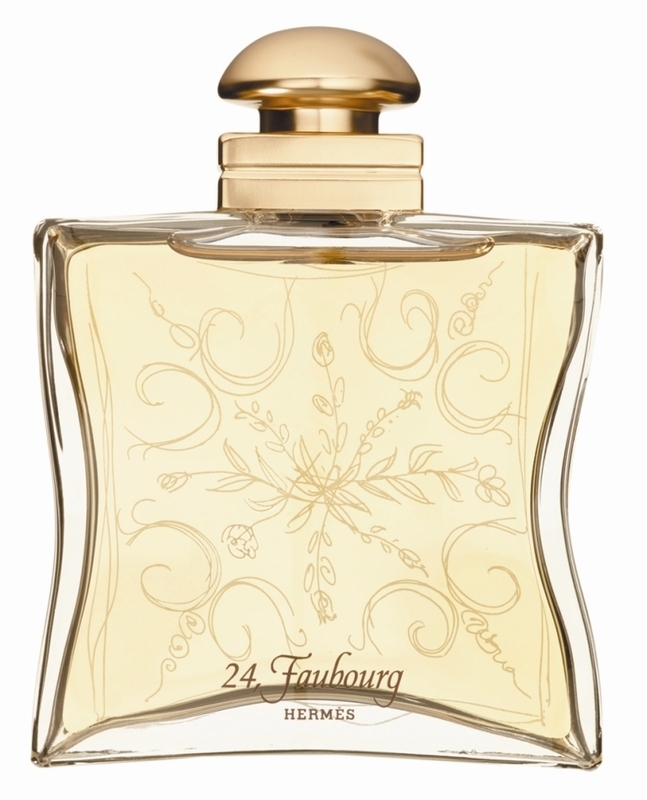 The fragrance is a combination of apple, sandalwood, musk, muget, vanilla orchid, Mirabelle and other stunning notes. Previous Top 10 Most Expensive Women’s Bags in The World … EXCLUSIVE!